Jenna returned to New Zealand in May of this year after a stint in the UK working for CinemaLive, an event cinema film distribution company. As Distribution Manager, Jenna worked with independent cinemas and chains across the UK, Europe, Central and South America and Asia. On her return, Jenna held the role of Wellington Festival Manager for the New Zealand International Film Festival before moving to Park Road. 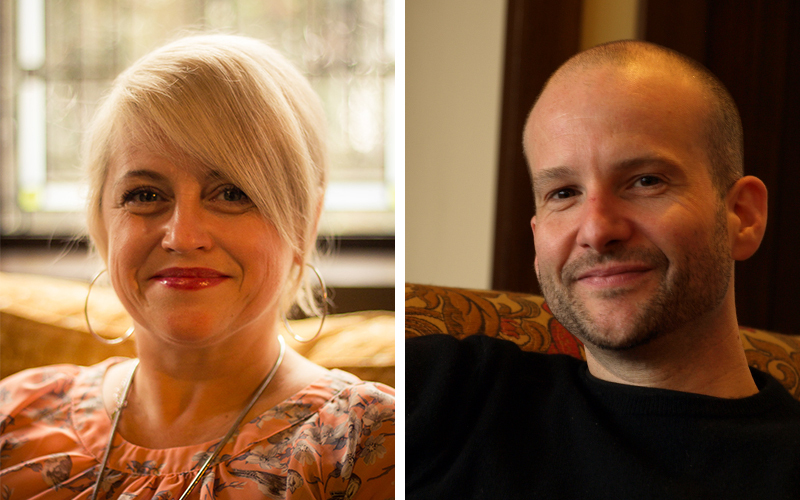 Jenna joins the producing team of Dean Watkins (Head of Production) and Amanda Heatley (Sound Producer).